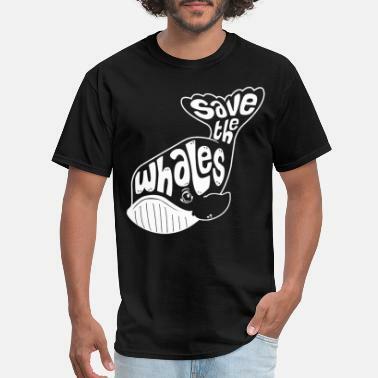 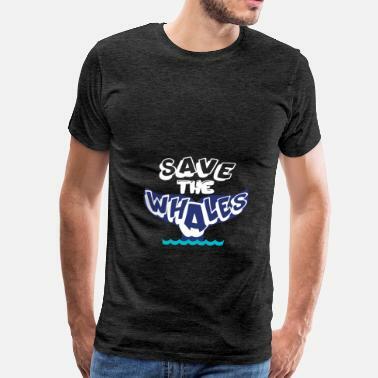 Whales - Save the whales. 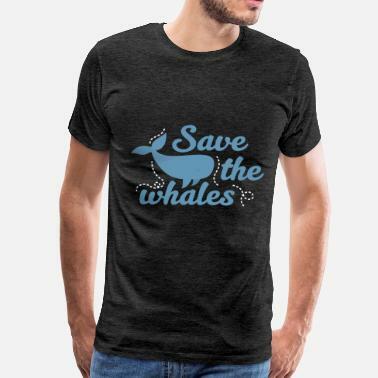 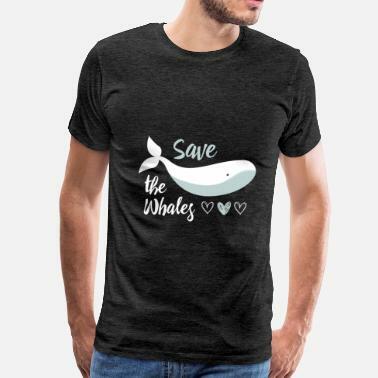 Screw the whales - Save the boobies! 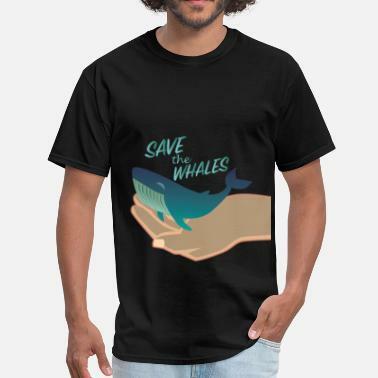 Whales - Save us We whale be forever grateful!